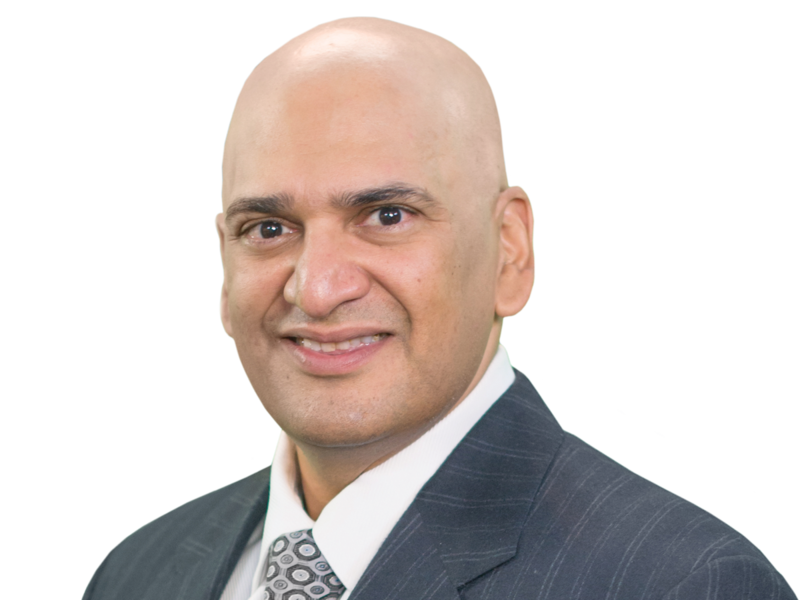 Teeka Tiwari is the editor of our flagship service The Palm Beach Letter, small-cap and cryptocurrency advisory Palm Beach Confidential, Teeka Tiwari’s Alpha Edge service, and Palm Beach Crypto Income Quarterly. A former hedge fund manager and Wall Street executive, he’s widely considered one of the world’s premier cryptocurrency analysts. Teeka epitomizes the American dream. Growing up in the foster care system in the United Kingdom, Teeka came to the United States at age 16 with just $150 in his pocket and the clothes on his back. By 18, he had become the youngest employee at Lehman Brothers. Two years later, he shattered conventions by becoming the youngest vice president in the history of Shearson Lehman. In 1998, he made a small fortune going short during the Asian crisis. But then, he “got greedy” (in his own words) and hung on for too long. Within a three-week span, he lost all he had made—and everything else he owned. He was ultimately compelled to file personal bankruptcy. Two years after losing everything, Teeka rebuilt his wealth in the markets and went on to launch a successful hedge fund. After these events, he developed a newfound appreciation for risk. He made risk management his No. 1 priority. Today, Teeka’s personal mission is to help teach individual investors how to grow their money safely.